A map of the West in this time. 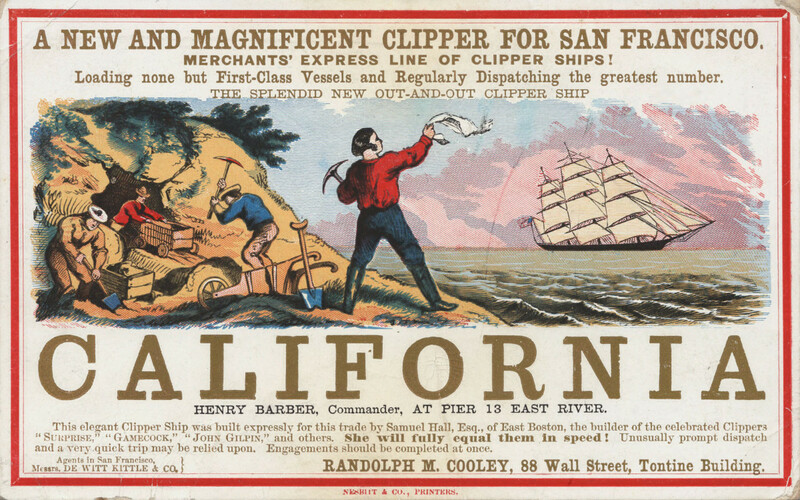 Before the Californian Gold Rush of 1848, California was a poorly populated backwater, with little international significance. 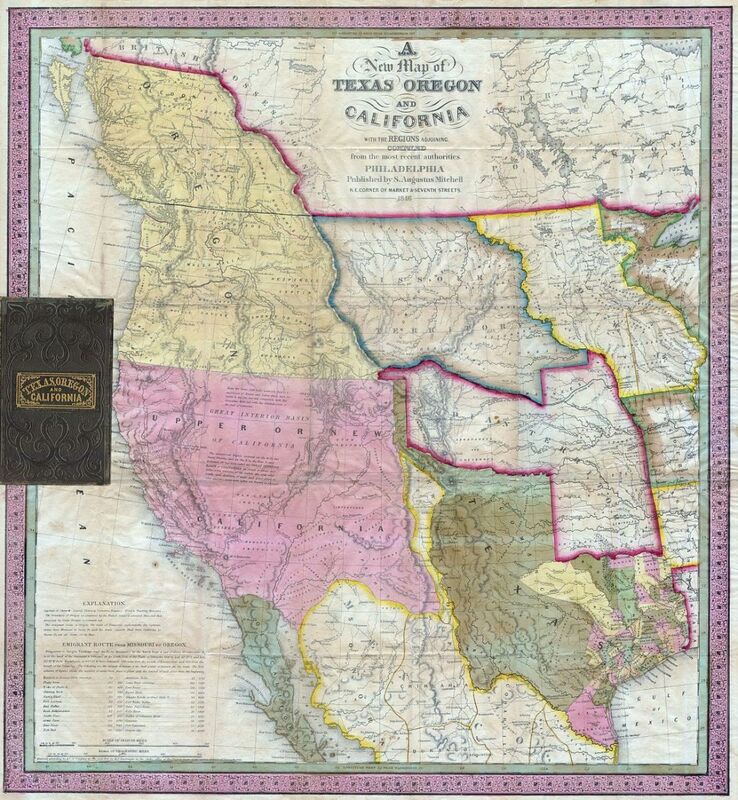 This very lack of value however, meant that a host of nations could speculate about the possibility of taking California, an enterprise which would take few resources and grant a new colonial possession to color in the national color on the map. Prussia, without a colonial empire to speak of, considered purchasing it from Mexico to create a New Germany, French settlers daydreamed of a coup de force or a brief insurrection leading to French control, Russian fur traders pushed in from the North, and the British thought of cashing in on their loans to Mexico and gaining a new colony from it. In the end, all were disappointed, but it makes for a fascinating tale of intrigue. 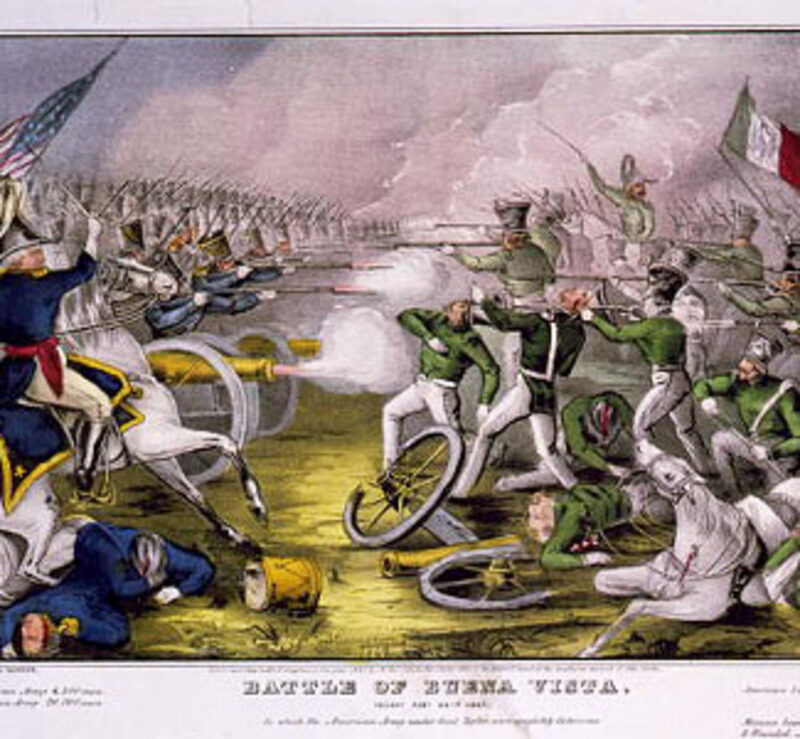 During the period preceding the Mexican-American war, Mexico accumulated increasing financial debts with the United Kingdom. This led to proposals by Mexico to sell California to England, to cover some of its financial problems. Mexico had from the 1830s onwards proposed selling vacant land to European creditors to cover for her financial problems, and this led naturally to the proposal for all of California to be settled. However, British interest had started to appear beforehand, with Alexander Forbes, a merchant in Mexico, writing a manuscript with a chapter entitled "Upper California Considered as a Field for European Colonization", in 1835. 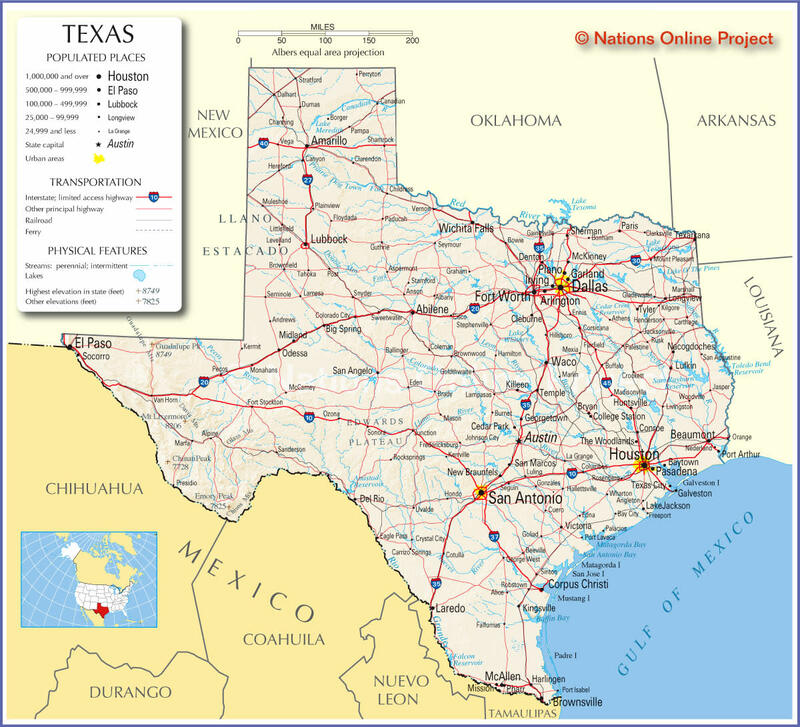 Most British government attention however, would initially be directed towards Texas. By 1841 however, the tune had changed, and the British minister to Mexico, Pakenham, came to write by 1841 that Californias "commanding position on the Pacific,", and fine harbors and forests meant that California "should not fall into the hands of any Power but England." Concerns about French designs on the region might have played a role. However, the Colonial Office did not share the same opinion of the advantageous nature of a California colony, and turned down Pakenham's repport. This did not stop continued interest by individuals in the territory. 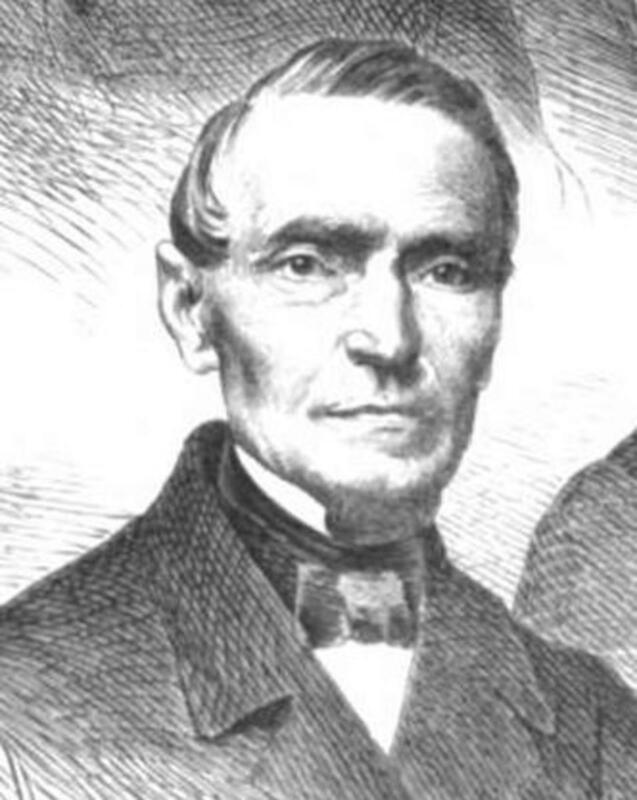 George Simpson, a governor of the Hudson Bay Company, visited and advocated in his journey narrative (published in 1847) that the territory be annexed by Britain in exchange for Mexican debt : he amplified this by the time he reached Hawaii, writing that the population was unhappy with the Mexican government, did not want to fall into the hands of the Americans, and only had to have some small support to declare independence and claim British protection. A few trifles in the right places and a small show of naval force would be enough to bring California into British hands. A host of other colonization proposals were passed over, including Irish colonization, a plan to send in some 500,000! 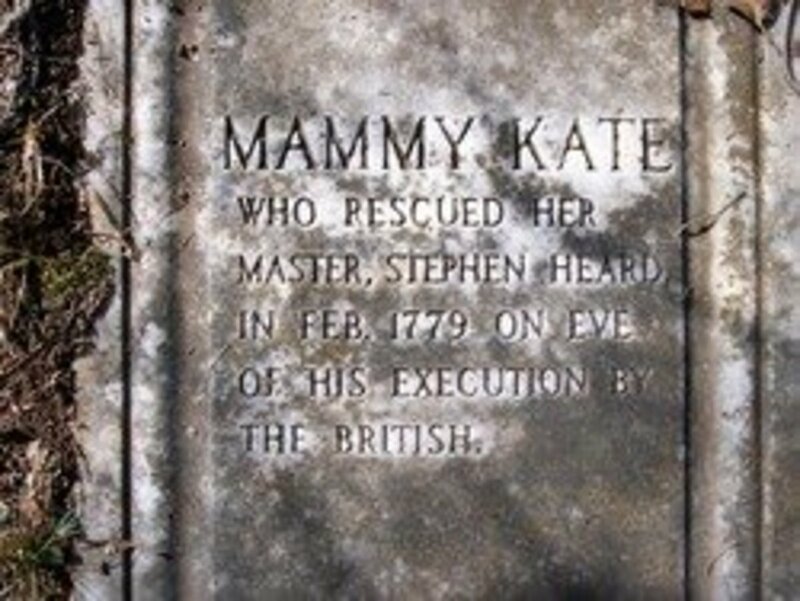 European colonists, and simple humble public colonization schemes like those used in the US, but in the end, nothing was done. Some perfunctory efforts were made to prop up Mexican rule against American encroachment, but even these collapsed. Mexico, aware of her crumbling situation, offered to transfer California to England as a security for a loan, but although the Admiralty approved, and the Prime Minister Robert Peel was favorable, the foreign officer was aware that at that point, Mexico's authority over the region had evaporated. It was too little, too late for British interest in California. French have long been present in California, as traders, pirates, explorers, scientists, and adventurers. During the 1840s, their numbers were even relatively numerous, thanks to the large numbers of fur trappers who heralded from the former French territories of the new world. Indeed, it was Louis Pichette, a French Canadian explorer who was in all probability the first white man in the Californian interior, arriving there in 1821 alongside his native companion, Louis Kanota. France had taken a suspiciously close interest in California, sending out naturalists who made extremely precise surveys of the region, and in addition the French appointed a Consul at Monterey. As with other European nations, France was aware of the relatively defenseless nature of the territory. Eugène Duflot de Mofras, a French explorer and naturalist, wrote in 1840 that "…it is evident that California will belong to whatever nation chooses to send there a man-of-war and two hundred men." Mexican authorities were equally aware of French intent in regards to Mexico, with Mariano Gaudalupe Vallejo, a Mexican politician and military man, writing to the Mexican governor Alvarado that : "there is no doubt that France is intriguing to become mistress of California." Pro-French elements on the ground considered taking matters into their own hands : John Sutter, of later gold rush claim, threatened to hoist the French flag and refuse to recognize the authority of the Mexican government, opting for French protection instead. 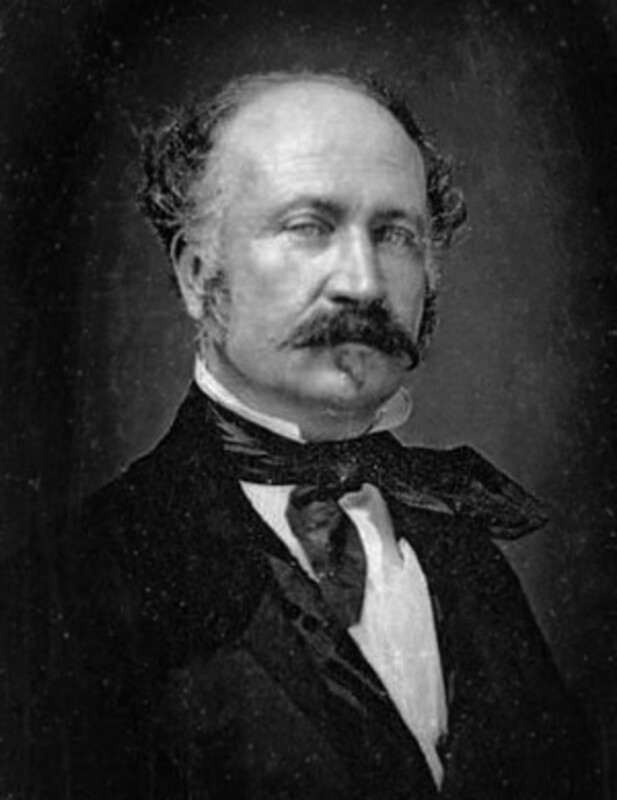 The French consul from 1845 onwards, Louis Gasquet, believed that California was rightfully French and urged that a naval force be dispatched to California. When American troops occupied the state, he held a 51-day period where he refused to recognize the new government. It was all in nought : the Americans were there to stay. Unlike either France or England, Russia not only fantasized about control over the lands of California, but actively expanded into the territory of what would later become California. Russia had not gone West like the other European powers did to reach California, but instead East, driving across Siberia and then proceeding to explore the Pacific, with the explorers Vitus Bering and Aleksei Chirkov reaching North America in 1741, as part of the Second Kamchatka Expedition. Russian colonization followed in Alaska by 1784, principally to exploit furs from Alaska after the increasing exhaustion of Siberian furs. A problem however, presented itself : there was insufficient agricultural production in Alaska for the Russian settlers. Shipping in food from Russian colonies in Siberia or from Continental Russia was far too expensive, and hence the Russians, with the Pacific Coast north of San Francisco unoccupied, decided to set up a colony there to provide food production for Alaska and to enable trade to be carried on with Spanish territories to the south. 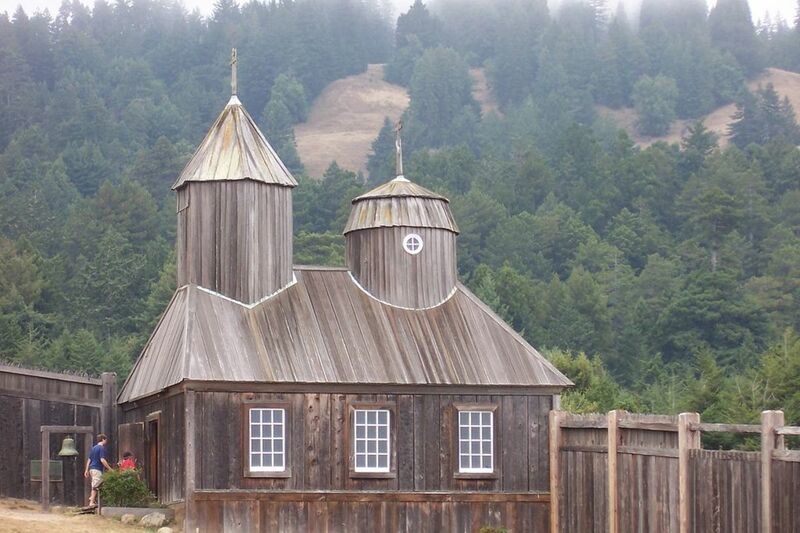 Fort Ross was established in 1812, in present-day Sonoma County, California, alongside in a host of smaller agricultural settlements dotted the coast to the north, none of significant size. It would persist for several decades following, but in 1839 the British and the Russians signed an agreement whereby British Columbia would supply food for the Russian colony in Alaska, and combined with the decline in otter stocks and the fur trade, Fort Ross had ceased to have any role. It was sold in 1842, to John Sutter, later of gold rush fame. In effect, this marked the end of Russia's adventures in California. A Russian postage stamp about Fort Ross. I fully agree with you that now is the moment, under the rule of our excellent King, who has a genuine German mind and heart, which beats aloud for everything that is noble, to lay the foundations of the greatness of our beautiful German Fatherland, in a political as well as in a commercial sense. 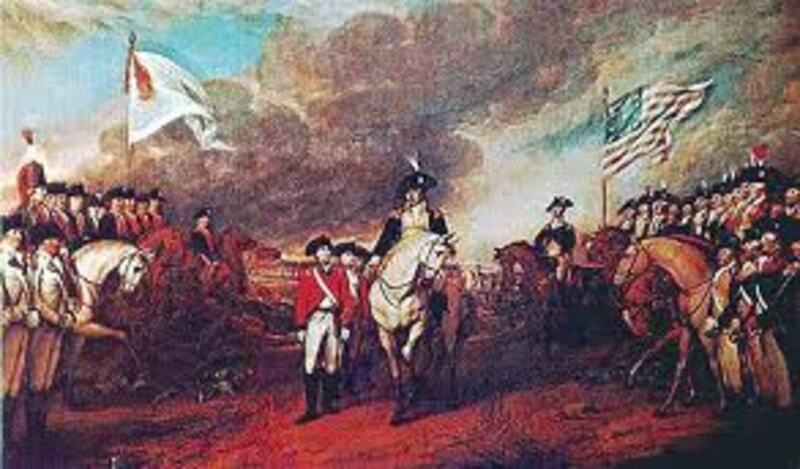 England will always, as you say, see in us an awkward rival, but the time has arrived when we must act in a bold and independent way, and this can only happen if we are united as if we have a Navy and colonies. What a country Germany could become in such circumstances! She would be the equal of any other . . . Your idea of purchasing California is an excellent one. I would never have thought of doing such an audacious thing, but, nevertheless, as early as the year 1837 I already had the notion, for when I reported on the condition of immigrants- especially with regard to the question of establishing a penal colony- I called attention to the possibility that Mexico might agree to give up a piece of land in California. The idea of buying all California deserves in every way to be preferred to this. The many Germans who go there yearly from the United States very soon cease to be Germans; they adopt local manners and customs and are entirely lost to Germany. On the other hand, a completely German colony, even long after migration, would retain for our German manufactures a permanent market and yield all the profit to the Mother Country. The possession of such a colony would also provide a good training-ground for our army and offer innumerable other benefits. Upper California- which alone can be considered- if one can trust the many descriptions of it which which have been produced- the [latest] is I believe that by Alexander Forbes,12 published in 1839 in London- is one of the finest countries in the world, and on account of its happy position between the tropical and northern zones, is capable of bringing forth all the products which are suitable for exchange with the Mother Country, and which also would even be sought after by Mexico and the South American states. It is only necessary that it should be in the possession of an active, industrious and energetic people, and who would dispute these qualities to our German countrymen? These are the qualities whereby they earn so much respect here in the United States. No people on earth are better as cultivators of the soil than the Germans. England, France and the United States would no doubt look at such an undertaking with jealous eyes, but I can hardly believe they would use force to prevent it from happening. Certainly not the United States! But in any case it would be a good thing, before taking any of the contemplated steps, to assure the cooperation of Denmark through her Navy. Only then would we be powerful enough, and have the means to carry out this plan. The sovereignty of Mexico over California may hardly at be said at present to be more than a paper one-as a matter of fact I don't exactly know what the situation is. Three years ago independence was declared.13 Nevertheless it would be very important vis-à-vis the other powers that sovereignty should be ceded by Mexico. Actual possession could then easily be secured without the use of very much force being required. Also, I am inclined to think, because of the looseness of the existing connection, that she would be readily disposed to entertain such a proposition. In any case she would prefer to see Germans there to the English, the Americans or the Texans, and I believe that even these two last would prefer to have Germans to the English. Nevertheless I am not absolutely in a position to say whether this is likely to have enthusiastic acceptance on the part of Mexico. If Denmark appreciated her advantage she would not hesitate for a moment to cooperate in the closest possible way with Germany. The time is past- or at least should be- when smaller nations should see advantage in being hostile to their more powerful neighbours. . . . The smaller states can only reckon on the continuance of their independence if they don't stand in the way of their larger neighbours. . .
Ludwig von Roenne's words were not just idle musings. He planned to negotiate with Denmark for the usage of the Danish navy in communications with the colony, and to have his colleague Baroth von Gerolt, a fluent Spanish speaker, conduct negotiations with the Mexicans. However, in December 1842, he Mexican ambassador to the United States in Washington DC. Talking with Mr. Almonte, the Mexican ambassador, he was convinced that the Mexicans saw advantage in ceding Northern California to the Germans, rather than, as rumors put it, to the American or the English. For the Mexicans, the idea was that it would form an effective buffer state between them and the Americans. He would go ahead as well to contact William Hogan, a former US congressman and the equivalent of a lobbyist, who declared his support for the endeavor. This all came to nought : at this points sources differ with either that the Prussian government advanced no further, quietly shelving the project, or that it proceeded as far as negotiations with the Mexicans in Washington and London for the sum of some $6 million to purchase the colony, but then abruptly dropped out of negotiations. Whichever that it was, California would not be painted in Prussian blue. Friedrich Ludwig von Rönne, a German liberal and a proponent of German colonization of California. What if these attempts had succeeded? As with any discussion of attempts that might have succeeded, but didn't, there is the question : what if they did work out? What if one of these nations managed to take California from the Spanish or the Mexicans, establishing it as one of their own colonies? In all of these nations, the question they faced is not whether they could take California, but whether they could keep California. As American settlers expanded West in huge numbers, the possibility existed that any European colony might be overwhelmed by them, just as Mexican Texas faced an American revolt as Americans grew to outnumber the Mexicans in its territory. European powers would have to ensure that any territory they took had a strong enough government, or enough of their own emigrants (and loyal ones) to be able to prevent an internal rebellion from snatching it from their hands. Here, the capabilities of California's suitors diverged. Throughout the long 19th century, England possessed the largest colonial empire in the world, one which continued to expand throughout time. Although in North America the English had lost and were challenged by the newly-rising United States, with the world's largest colonial empire and the world's largest and most powerful navy, the capability for the English to be able to project power to California would have been more than enough to deal with any American incursions there. In addition, large numbers of people emigrated from England, driven from conditions of misery in that country, and thus a large settler pool existed for any potential Californian colony. Thus, a Californian colony would in the intermediate future in all probability remain British. 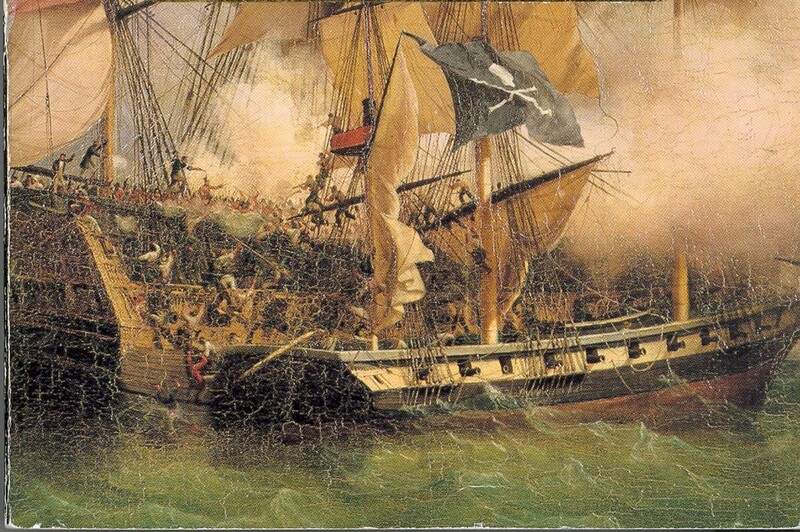 In the 19th century, the only nation which stood second to the United Kingdom in terms of its colonial empire, and in terms of its navy, was France. While the France of the 1840s, increasingly riven by internal turmoil and division, had fallen in relative terms from its position half a century before, France still had a powerful navy, army, and world-wide reach. In the event that the French succeeded in gaining control of California, they seem likely to continue to be able to hold it. France's only problem was a small settler population during the 19th century, as few Frenchmen preferred to leave overseas : the lack of the same explosive population growth as elsewhere, and the solution of rural landlessness through land re-distribution, meant that few French left the country. But during the pre-Gold Rush days in California, the French population was relatively abundant from trappers and explorers, and during the Gold Rush itself some 25% of the population was foreign and a third of that French, an entirely reasonable base combined with French support with them and fewer Americans. Thus, a French California seems like a colony that would remain French, instead of being supplanted by the United States. France would both be able to settle enough French into the territory to ensure the reliability of its population, and to threaten the United States with sufficient military power, to ensure that the costs of taking California would be too high to make it worth it for the Americans. The smallest and the weakest of the European great powers, and lacking in a navy, Prussia's capability to hold onto the distant colony of California is one which presents itself as doubtful. Although many German colonists came to the United States in the 19th century, few of these were ones that the Prussian state could call upon or view as loyal to its projects : many came from outside of Prussia, such as in Saxony, and of those that came from Prussia, a great number were German liberals fleeing from oppression at home. Prussia's capability to send colonists was limited, while its limited navy meant that supporting its colony through military means was equally problematic. It was envisioned that Denmark would enable Prussia to support its colony through the support of the Danish navy, but this raises the great problem of colonies : that colonial and continental politics diverged. If Danish support would enable the Prussians to guard their colony, in Europe, Germany desired Schleswig-Holstein, under Danish control, and if, as historically, this conflict flared into war, it would make Danish-German colonial cooperation infeasible. Still, lacking a navy didn't historically preclude colonial endeavors, such as Belgium's colony in the Congo, created by a state almost entirely lacking in a navy, Prussia had a famed army and government administrative system, and at least some German settlers might be drawn to California. A continued Prussian hold over California might be unlikely, but with careful management of power politics and an iron hand, Prussia might have been able to forestall American interest in the region long enough to secure it. If Prussia's opportunities to take and hold California were limited but feasible, then Russia's capabilities towards a Californian colony were painfully lacking. Russia sent emigrants overseas in the 19th and 20th century, but most of them were Jews, fleeing from Russian persecution, and most of them left in the later 19th century. In Russian North America, comprising principally Alaska, the Russian population never rose to more than 700 Russians, and any Russian settlement which did occur, occurred in Siberia. Any Russian colony would find its pool of available settlers sharply circumscribed, and be almost certainly doomed to collapse from American settlers entering over time. Even if it avoided this fate, it would be a : dangerously vulnerable colony in the event of any war : in the event of a conflict like the Crimean War, the result would almost inevitably be a conquest of the colony. Thus, any Russian California seems like a colony which would last for but a brief time, before another nation took it or it separated from Russia.